Whether you want to achieve a modern, contemporary look or a more classic, traditional interior, our electric fires will help you make the perfect choice, whatever your style or budget. 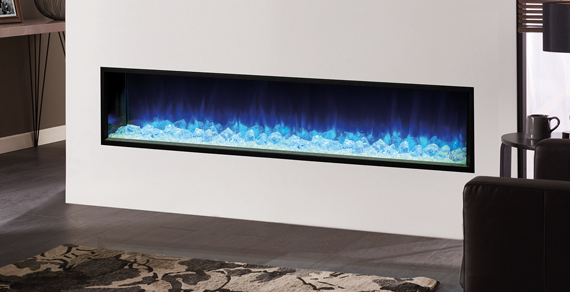 From wall mounted electric fires to inset wall mounted electric fires, Gazco is committed to creating the ultimate in realistic electric flame effects. Installed at floor level and set either within a stone or wood mantel or flushed against a tiled, stone brick, Gazco has a range of stunning hearth-mounted electric fires to suit a variety of homes. 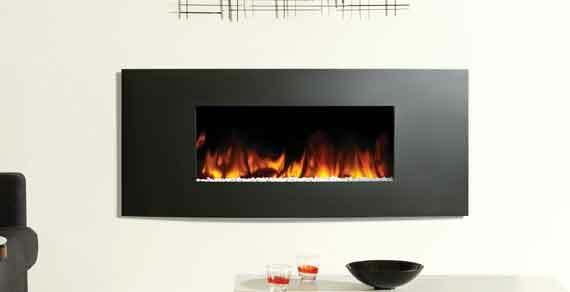 Create a focal point in your living space with one of Gazco’s wall mounted electric fires. Add style and warmth to your home by selecting from one of Gazco’s sensational built-in electric fires. 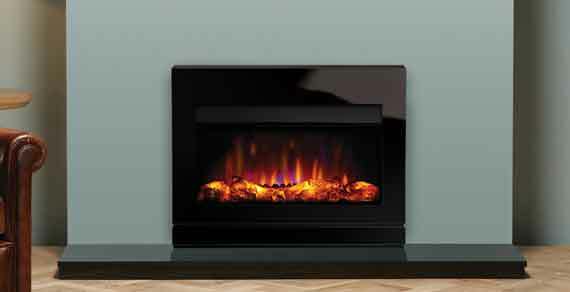 For peace of mind, your Gazco electric fire has a warranty of up to 2 years. Find out more about the warranty of your electric fire. Gazco has a network of expert retailers across the country, they will help you find the perfect fire for your home. Find a Retailer. The dedicated frequently asked questions have been collated from a wide range of home owners wishing to install or buy an electric fire . Find out more. Our Product Finder tool will help you find the best product for your home with a few simple questions about your home. Find a product.